Boston, where more than 20 percent of residents have Irish ancestry, is hosting the inaugural iFest festival, a $4 million event created by the Irish hospitality industry and politicians to promote Irish culture. The Boston Globe notes that iFest will feature cooking demonstrations and food seminars from well-known Irish chefs as well as music from some of Ireland’s most well-known musicians including Moloney of The Chieftains. The event will also include a genealogy class and meet-and-greets with Irish athletes and writers. 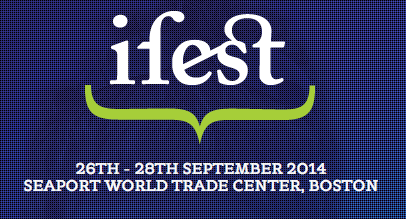 iFest is a three-day festival beginning on September 26th at the Seaport World Trade Center. Visit the iFest website to book your tickets.